CURRENT OWNERS MAINTAINED THE PROPERTY IN IMPECCABLY, IMMACULATE CONDITION! 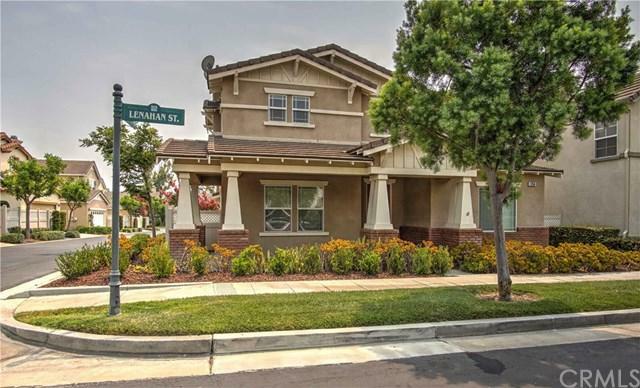 Absolutely stunning property located in the prestigious Amerige Heights community, one of the most recent housing developments in a great area of Fullerton. Built by KB Home, fabulous "Sagewood" model. Superb quiet corner location; a true pride of ownership. Comfortable two-story, 3 bedrooms + downstairs den (could be used as a 4th bedroom), 2.5 bathrooms. Upon entering you will find a perfectly flowing floor plan with abundance of natural sunlight. Formal living room, warm & inviting family room with cozy fireplace is the perfect spot for enjoying family & friends. 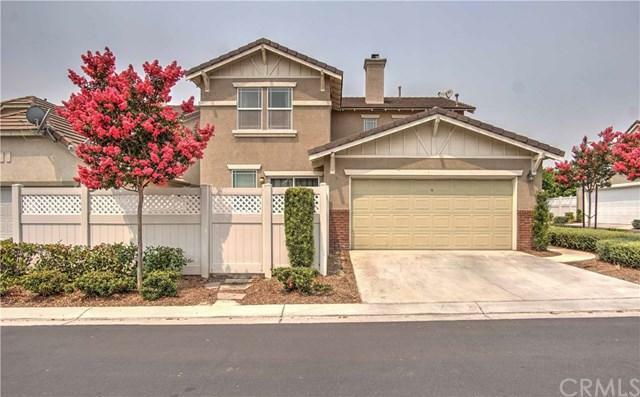 Gorgeous tile flooring downstairs, open gourmet kitchen includes granite countertops, upgraded cabinets, custom tile backsplash, pantry, stainless steel/black appliances & huge center island. Large formal dining area, recessed lighting throughout, plantation shutters, beautiful custom window coverings. Breathtaking master suite with a resort style bath & walk-in closet. Convenient laundry room upstairs. All 3 bathrooms have been remodeled/upgraded. Sliding door leading to nice sized backyard for perfect outdoor entertaining. Don't forget both side yards! Direct access to the 2 car garage plus driveway. Few steps from the tennis courts & club house. Superb schools. 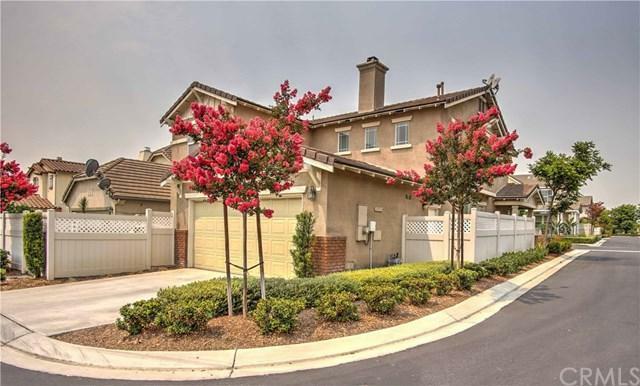 Very short walk to award-winning Robert Fisler Elementary/Junior High School and Amerige Heights Shopping Center. 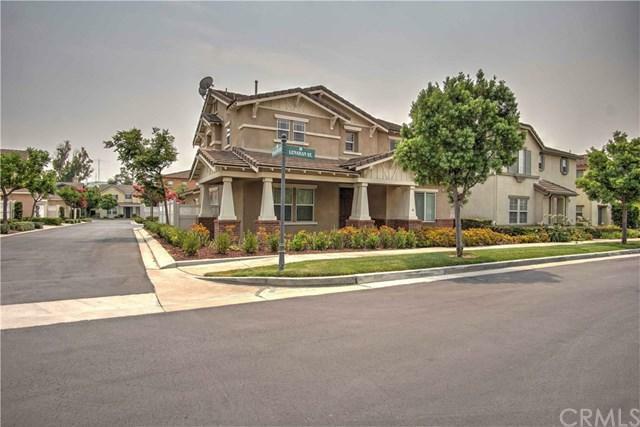 Also within walking distance to Sunny Hills High School. A 10+! Sold by Linda Suk of Century 21 Award.